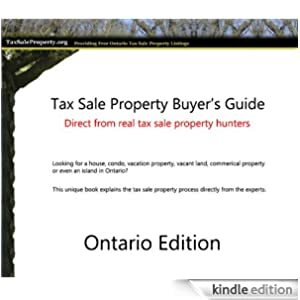 Download this one of a kind guide to Ontario tax sales. Everything you wanted to know about the tax sale property process from the expert tax sale hunters. Ontario tax sales explained.